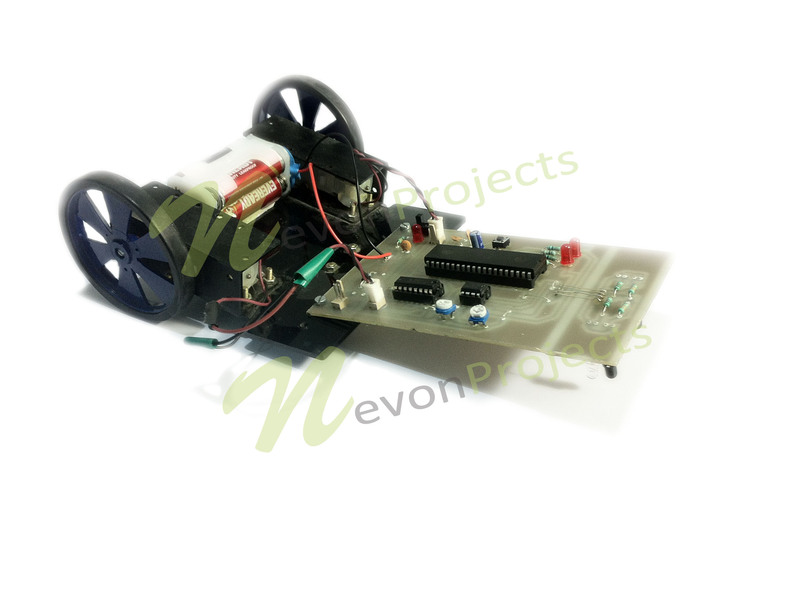 The project consists of a robotic vehicle designed to follow a desired path. This project uses a microcontroller of the 8051 family along with an IR transmitter coupled with photo sensing pair to keep track of the path. 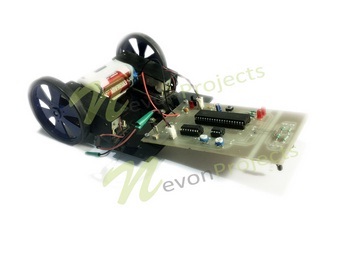 The line follower robot is used in various workshops, factories .etc where unmanned vehicles are used to follow a specific path without using tracks. Our system is used to design this line following robotic vehicle. 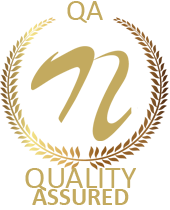 It contains a photo sensor pair consisting of a photo diode and IR transmitter in each one. It helps the vehicle in finding its path along the line by signalling its microcontroller. 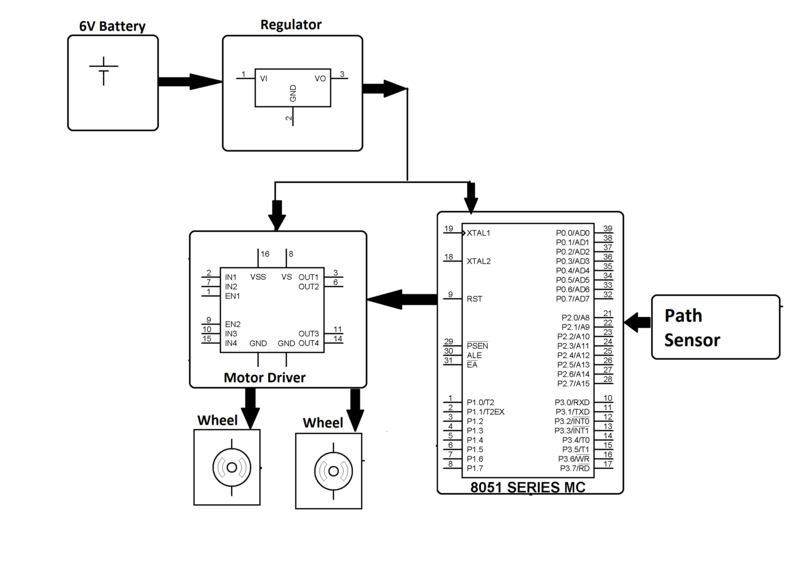 2 DC motors are used which are interfaced with the microcontroller through a motor driver IC. The signal from sensors is fed to the microcontroller which then processes it and then drives the dc motors as programmed based on its input. The system can be further improved by interfacing with ultrasonic sensors that will allow the vehicle to detect any obstacles on its path.